In the Men’s Super League, a solid win for UCD Marian over fellow Dublin club, KUBS, on Saturday evening saw them remain top of the table going into Christmas, with just two losses so far this season in the League. Elsewhere, UCC Demons built on their big Cup quarter-final win against Tralee on Wednesday evening by upsetting Griffith College Swords Thunder in Dublin on Saturday, winning out 90-77. Black Amber Templeogue moved up to second place on the table with a 92-83 point win over Éanna – the second win for Templeogue against their local rivals in as many weeks, while Pyrobel Killester also made it back-to-back wins against Moycullen, when they overcame the Galway team 108-83 on Saturday evening. 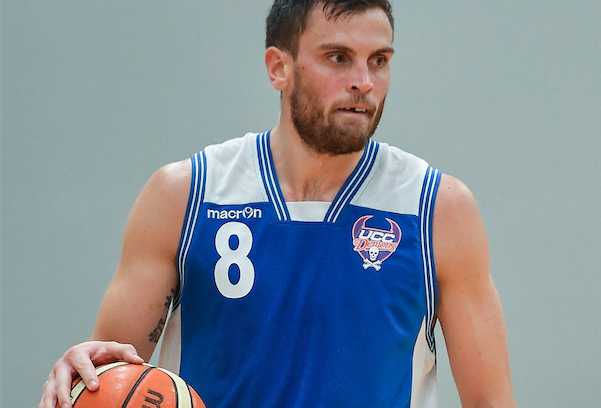 Elsewhere in the league, Garvey’s Tralee Warriors put Wednesday evening’s loss to Demons behind them to run out 90-67 point winners over Maree, while DCU Saints came out of Belfast with a 78-72 win over Star. There’s just one more game in the Men’s Super League before Christmas, with the big Galway derby between Moycullen and Maree tipping off next Saturday evening, December 23rd. DCU continued their solid form of late in Glanmire on Saturday afternoon, winning out 62-57 against their long-time rivals in Cork. Despite trailing 35-27 at half time, superb performances from Sarah Woods and Rachel Huijsdens sent DCU home to victory. Elsewhere in the Women’s Super League, Courtyard Liffey Celtics got back to winning ways with an 85-51 point win over Portlaoise Panthers, while Pyrobel Killester won out 72-58 on the road against Maxol WIT Wildcats. Singleton SuperValu Brunell dug deep in Carlow on Sunday afternoon to take home an 82-73 point win over IT Carlow Basketball. In the Men’s Division One meanwhile, it is a happy Christmas for Keane’s SuperValu Killorglin who have completed the entire first half of the season unbeaten at the top of the table with 13 wins out of 13 games. Cork sides, Neptune and Ballincollig, are neck-in-neck in joint second place. 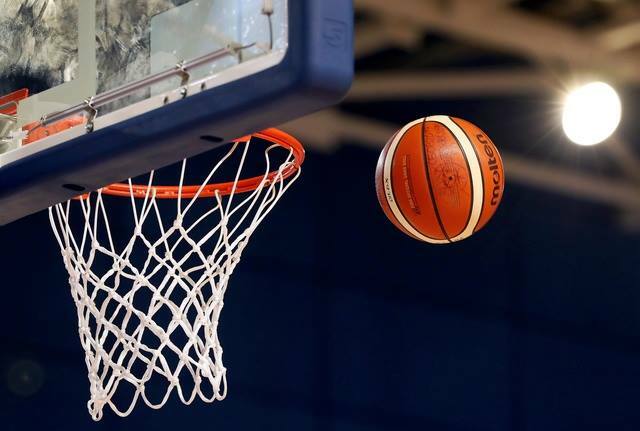 Dublin Lions held off a tough IT Carlow Basketball team to win out 98-92 in their refixed Men's Division One clash on Thursday evening, and went on to bag a second win of the weekend against Ej Sligo All Stars on Saturday. IT Carlow Basketball meanwhile had the better of LIT Celtics. Elsewhere, Portlaoise Panthers secured a double whammy of wins, winning out over Paris Texas Kilkenny and Ulster University Elks. Fr Mathews bounced back from their loss against Neptune on Saturday to win out over Paris Texas Kilkenny on Sunday while it took overtime to separate Titans and LYIT Donegal on Sunday evening, with Donegal managing to win out by four point in the end. In the Women’s Division One, Fr Mathews bounced back well from last weekend’s two-game loss to book their spot in the Women’s Champions Trophy final (to be played at the end of the season) with a win over Marble City Hawks. It is Hawks however who are top of the table at the midway point of the season, with just one loss so far this year. 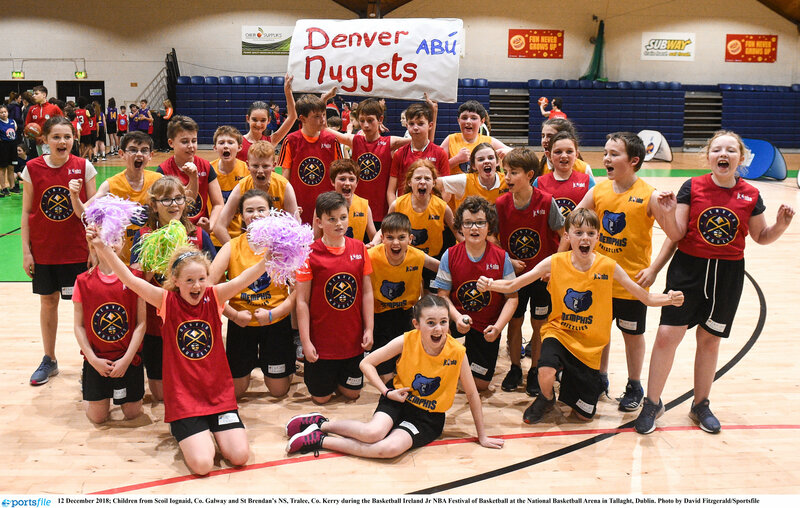 In the other game of the weekend, UL Huskies had the better of Griffith College Swords Thunder on Sunday afternoon, winning out 73-64 in the end.